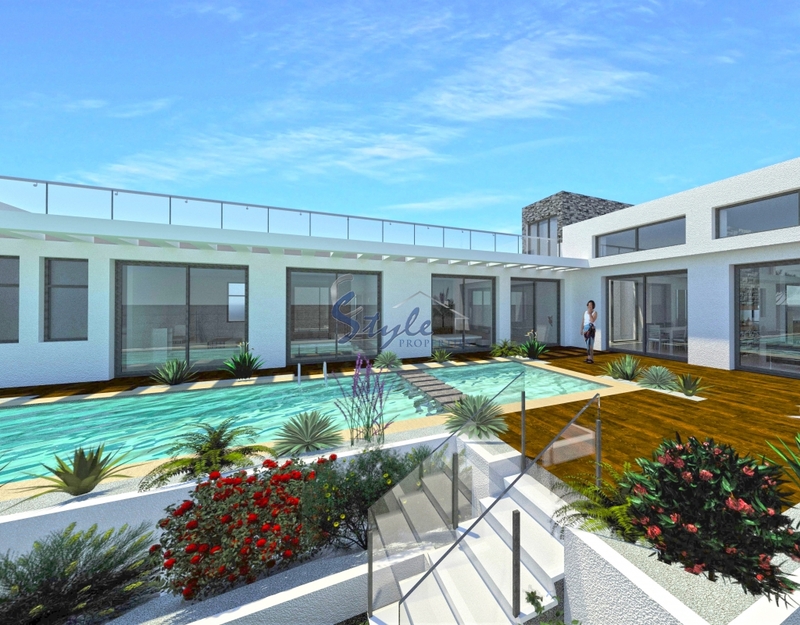 This luxury new build villa will be situated on a large plot of 1099m2 and will have a large private pool (14 x 3.5m). 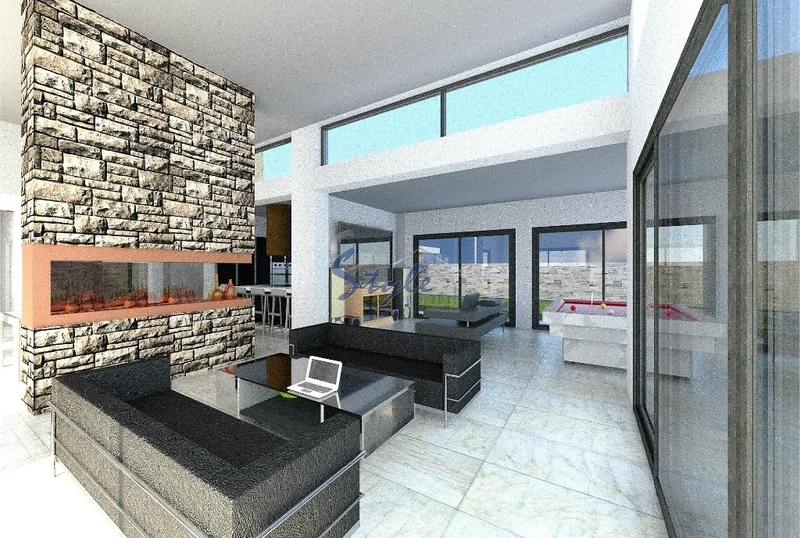 The property has 4 bedrooms, 4 bathrooms, large living room with panoramic windows, kitchen and utility room. 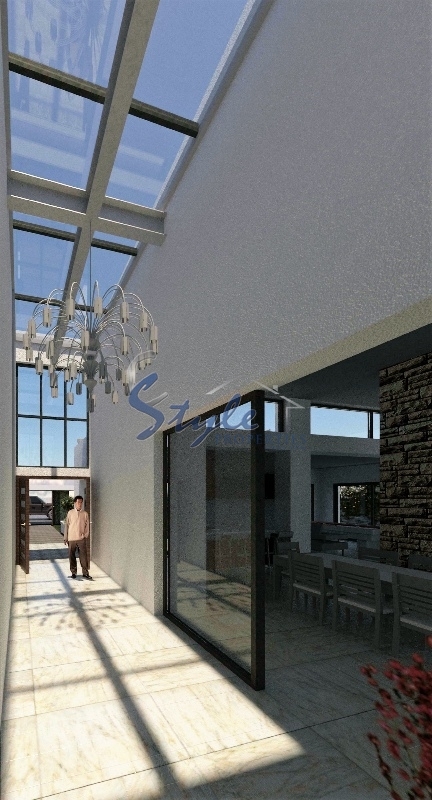 It will have underfloor heating, air conditioning, for the construction will be used the highest quality materials. Los Balcones area is located very close to Torrevieja which is known as a very busy tourist destination at the southern Costa Blanca, with 3 harbours and lots of possibilities for outdoor activities. Everything you could want from a resort town is here: shops, banks, bars with live entertainment in the summer, beach-side cafés and restaurants. We have received your request regarding the property reference: ON590. One of our agents will contact you as soon as possible.